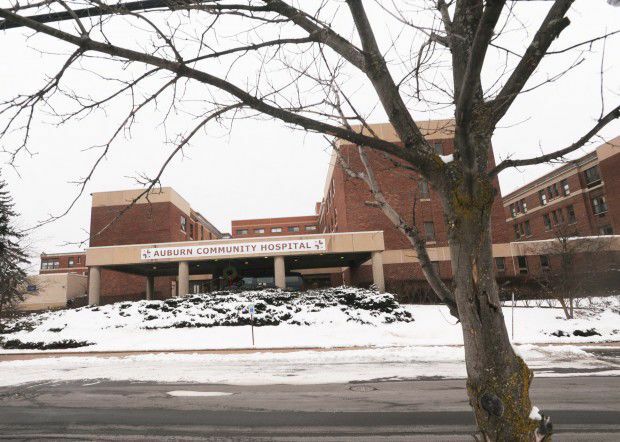 Auburn Community Hospital denies allegations of wrongdoing brought up in lawsuits filed by former doctors and says a recent state/federal deficiency report has nothing to do with the quality of care it provides. Hospital CEO Scott Berlucchi has provided a detailed public statement on the issues that came to light over the past two weeks, the first substantive comments hospital officials have provided. News media coverage on the issues started with the emergence of a report from the state Department of Health on behalf of the federal Centers for Medicare and Medicaid Services that faulted the hospital for failing to properly respond to numerous complaints regarding a staff physician, including reports of “near misses” with patients. That was followed by the news that a pair of former doctors have filed lawsuits against the hospital, claiming they were retaliated against for trying to bring quality of care complaints forward. One of the doctors has said more lawsuits are likely coming from additional ex-hospital physicians. The hospital has refused to answer specific questions about the matters beyond two short statements, but has now put forward a lengthy explanation from CEO Scott Berlucchi. In his statement, Berlucchi says the DOH’s inspection found “certain deficiencies related to a lack of oversight and formal documentation when addressing personnel issues,” but showed no findings that the quality of care was compromised.